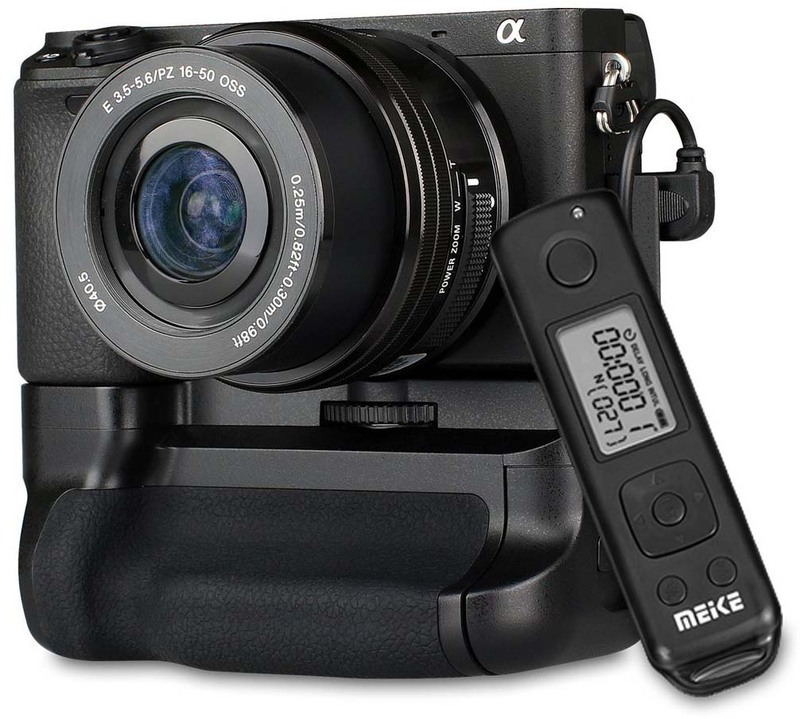 The Meike MK-A6300 in stock and a top seller on Amazon. It’s worth a look if you own a Sony a6300. This entry was posted in Accessories, Sony a6300 and tagged Meike MK-A6300 PRO, MK-A6300. Bookmark the permalink. Trackbacks are closed, but you can post a comment.